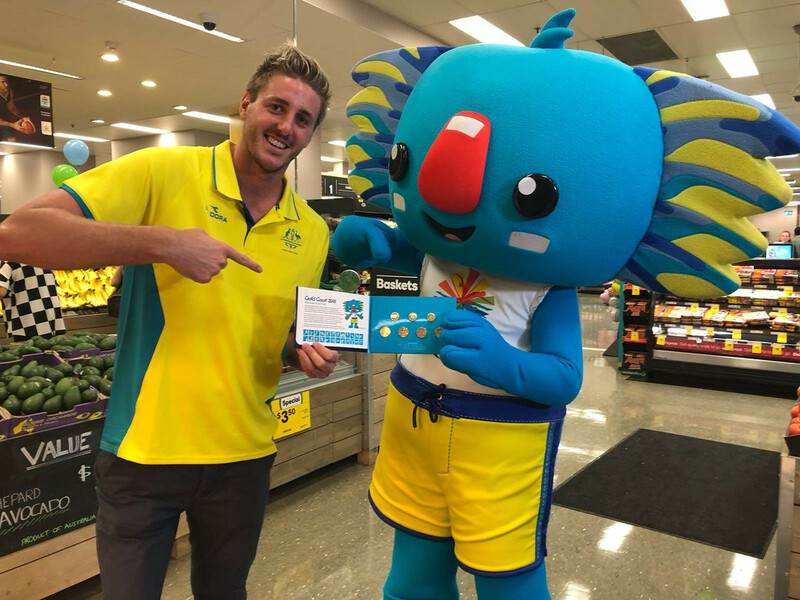 The Australian supermarket chain, with 1,000 stores across the country, had the same role during Rio 2016, as well as being the official supermarket and fresh food supplier for the 2018 Commonwealth Games in the Gold Coast. 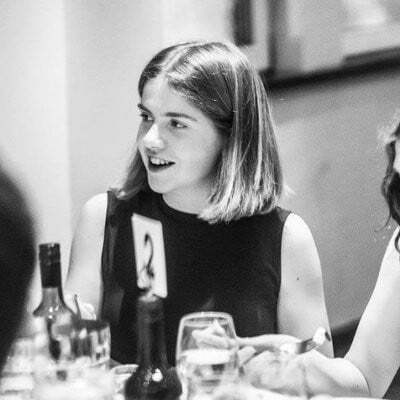 It is also a partner of the Cricket Australia Junior Pathway Program, Netball Australia, the Australian Football League and Surfing Australia. "We have a long tradition of supporting events that engage the Australian community and we’re proud to continue our association with the Australian teams into 2020, following our initial partnerships at the Rio 2016 Olympic and Paralympic Games," Woolworths director of marketing Andrew Hicks said. "This is an incredibly valuable partnership for the Australian Olympic Committee as we look forward to Tokyo 2020," Australian Olympic Committee chief executive Matt Carroll said. "Our Olympic athletes dedicate themselves to being the best they can be. "Thanks to the support of great Australian companies like Woolworths, they can unleash their passion in the cauldron of Olympic competition." Australian athletes are set to participate inOlympic Games from July 24 to August 9, with the Paralympic Games due to take place between August 25 to September 6.